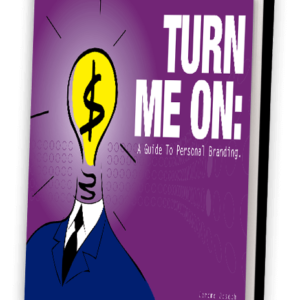 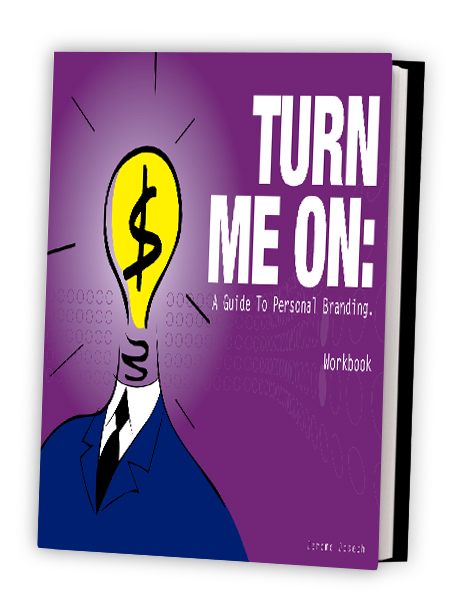 If you have read Turn Me On, this supplementary resource kit will help translate your ideas into practical templates leveraging on our proprietary 5D (Discover, Define, Develop, Deliver and Dynamic) Branding process. 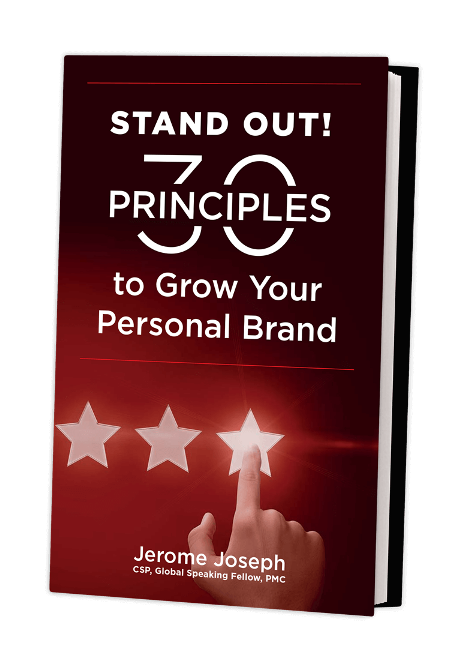 Differentiate yourself, stand out from a crowd, and at the same time articulate the unique value proposition you can offer in both the personal and professional spheres. 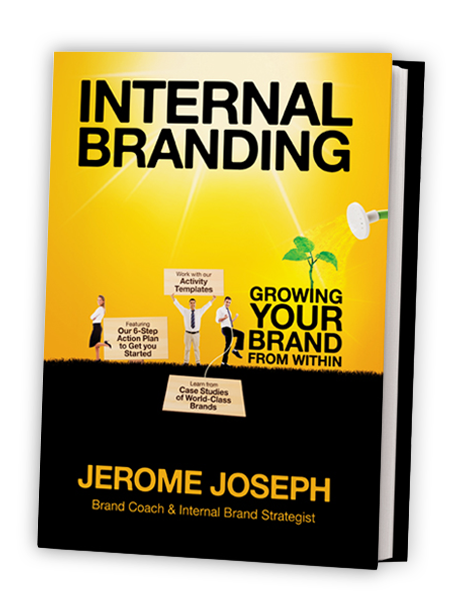 Carry out a rigorous and comprehensive Brand audit so as to discover hidden strengths and downplay potential weaknesses. 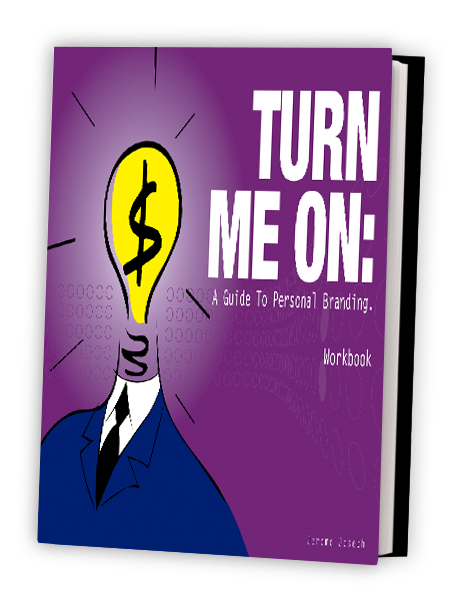 Define a viable personal Brand which will resonate strongly with the desired target audience. 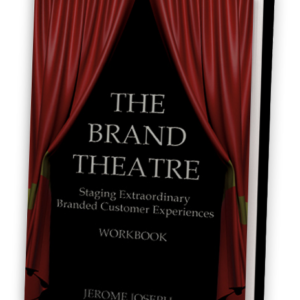 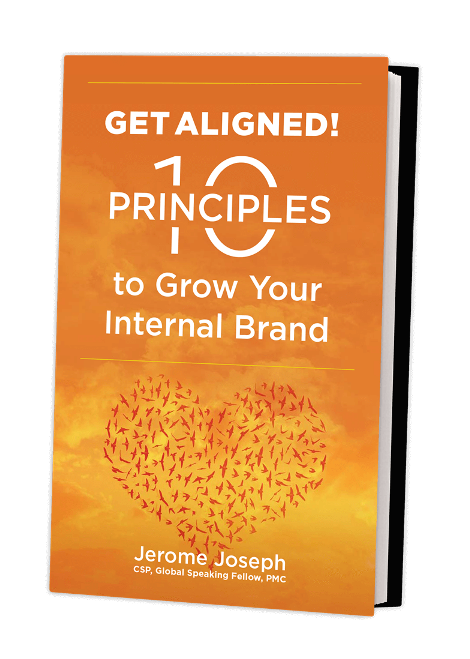 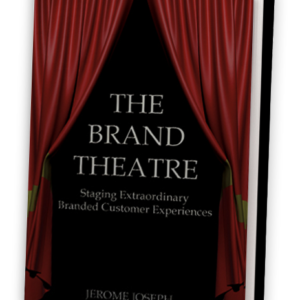 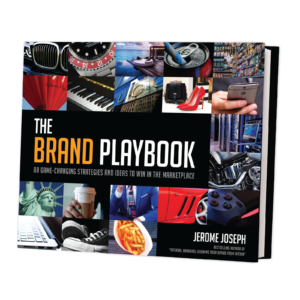 Develop a rigorous Brand Blue Print. 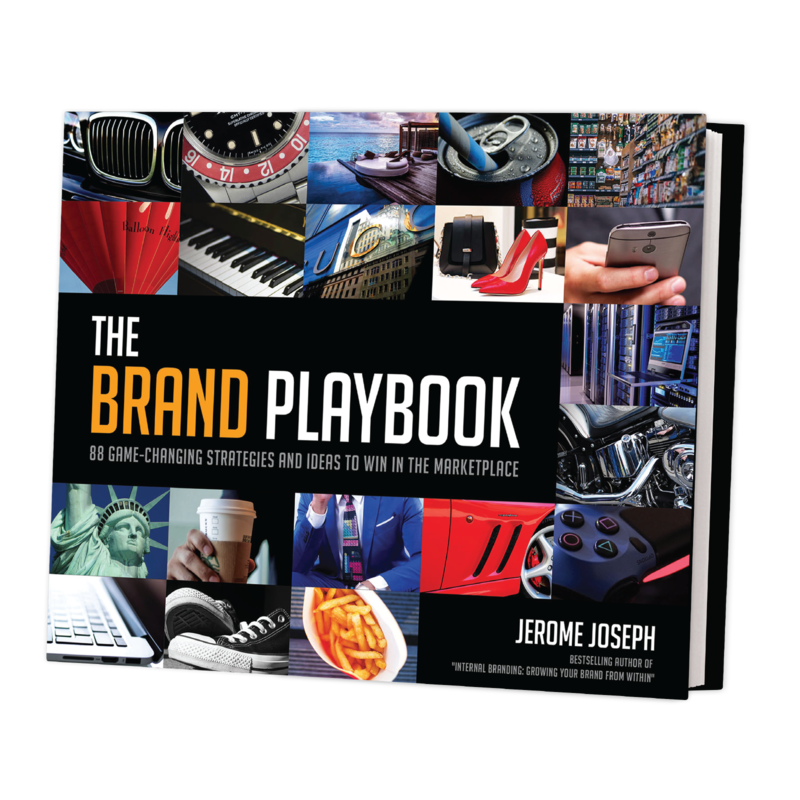 Build and deliver a complete and strategic 12-month strategic Brand communication plan by leveraging across a variety of different touchpoints and platforms.